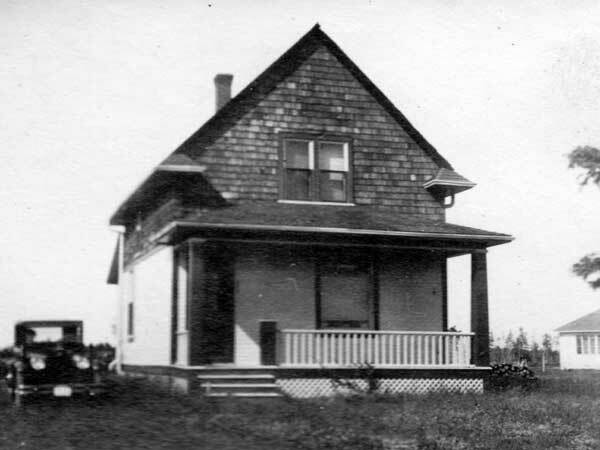 The Whitemouth School District was established in April 1884 and it operated a school in Whitemouth, in what would late become the Rural Municipality of Whitemouth. 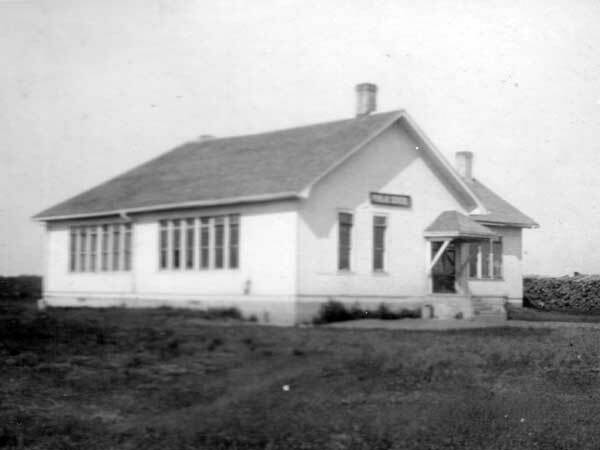 In 1912, it became Whitemouth Consolidated School and, the following year, a new wood frame building was constructed on a design by Winnipeg architect E. D. Tuttle. The building was destroyed by fire in 1947 and was replaced the following year. The two-storey building was demolished in the early 1960s. The district later became part of the Agassiz School Division. 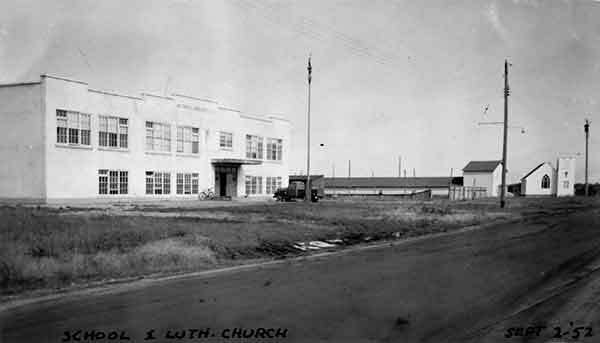 Some of the teachers who worked at Whitemouth School included: Anne Kachur (1945), O. A. Wurster (1945-1950), Theo B. Poole (1945), Abigail Godolphin (1950-1955), Olga Jorgenson (1950), Agathe Loepky (1950), Morley Sparrow (1950), Aileen Huss (1955), Judith Latta (1955), Keith J. Huss (1955), Gordon Henderson (1955), Ada Huett (1960), Karen Delbridge (1960), William Moffatt (1960), Orville Hood (1960), Stanley Petrowski (1960), M. Eileen Molloy (1960), George Papas (1960), William Schultz (1960), Eugene Laurent (1960), Ernest Moffatt (1960), and Garry Doyle. Source: Archives of Manitoba, George Harris Fonds, Acc. 1979-141, P7452, Album 18, Page 52. “Tenders for building,” Manitoba Free Press, 4 June 1913, page 2. We thank Bob Porth, Randy Rostecki, and Nathan Kramer for providing additional information used here.